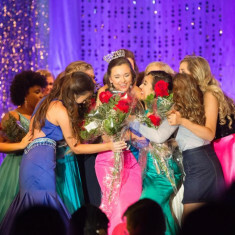 QUICK JUMP: Contestants Pageant Information How to compete in Miss Starr's Mill's Outstanding Teen 2016? 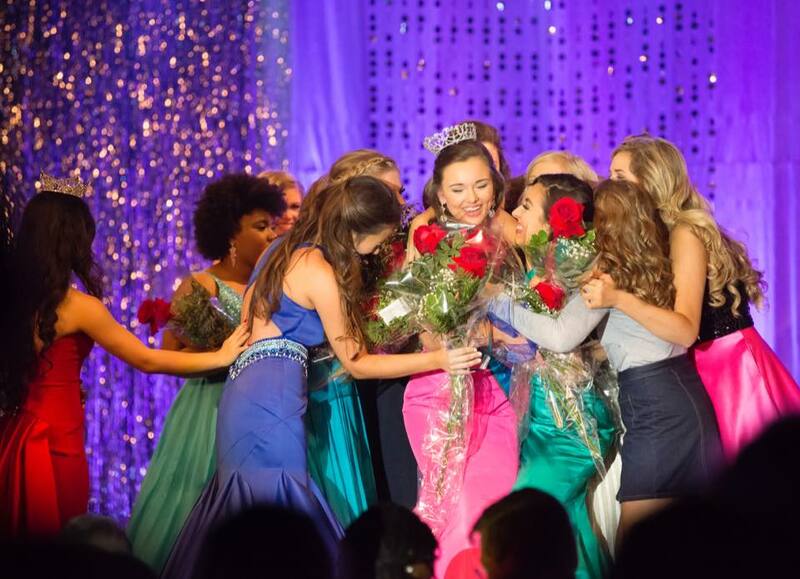 Congrats to Miss Starr's Mill's Outstanding Teen 2016, Caroline Poole. 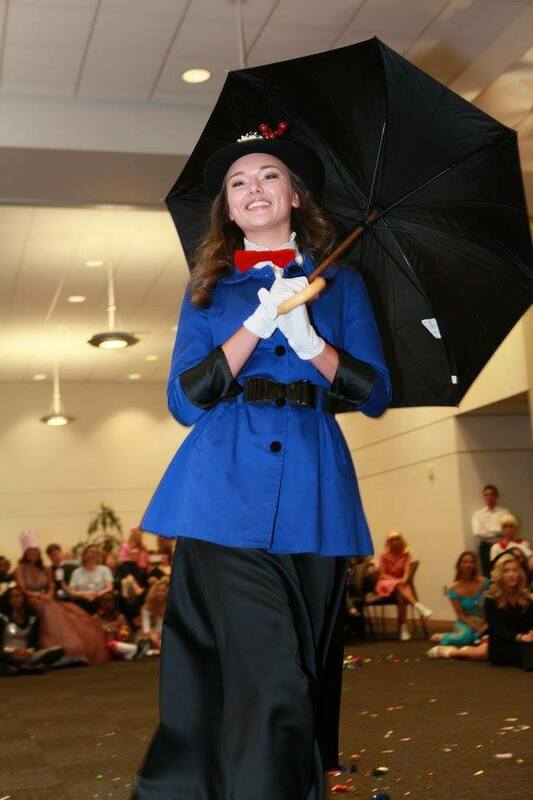 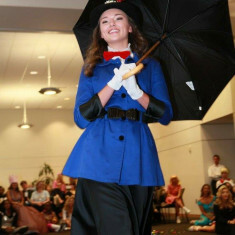 Caroline placed First Runner-Up at Miss Georgia's Outstanding Teen 2016, as well as received a Preliminary Talent Award. Miss Starr's Mill's Outstanding Teen is a preliminary pageant to the Miss Georgia's Outstanding Teen & Miss America's Outstanding Teen Pageants. 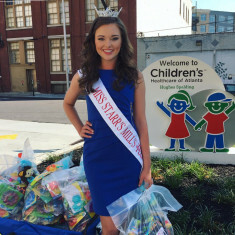 As one of the largest awarders of scholarship money for an Outstanding Teen scholarship pageant in the state of Georgia, the Miss Starr's Mill's OT program has a reputation for success. 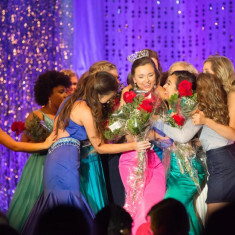 It is classified as a high school pageant, but the winner will move forward to compete in the Miss Georgia's Outstanding Teen Pageant. How to compete in Miss Starr's Mill's Outstanding Teen?